Register NOW for only $29. Join us in welcoming Sheryl Burnette, a DIME Inspiration Social Consultant for this fun and informative event in a relaxed atmosphere. Embroiderers tell us hooping is their biggest challenge. 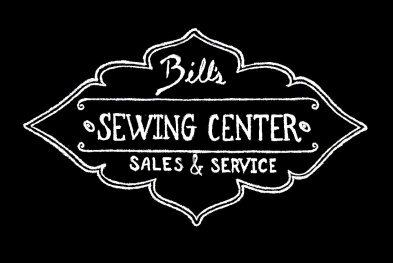 Half of this 5-hour class includes hands-on placement, hooping and stitching activitites. 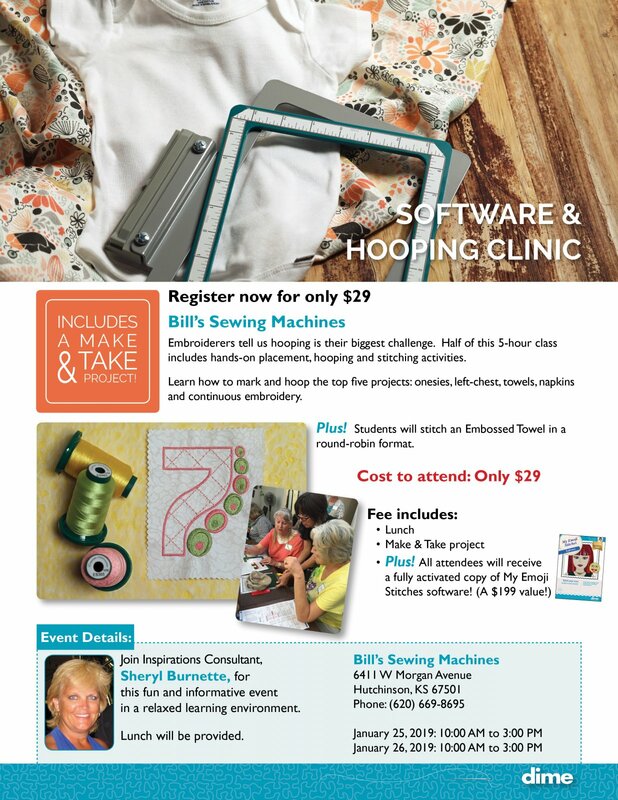 Fee includes: Lunch, Make & Take Project, Plus a fully activatated cop of My Emoji Stitches Software. Go to our Newsletter and click the link to get registered!